Support Brent Wheeler as he undergoes treatment for leukemia. Click here to contribute to the Go Fund Me campaign. Buy a Wheeler Strong T-shirt here. Thank you for your generosity, well-wishes and prayers! 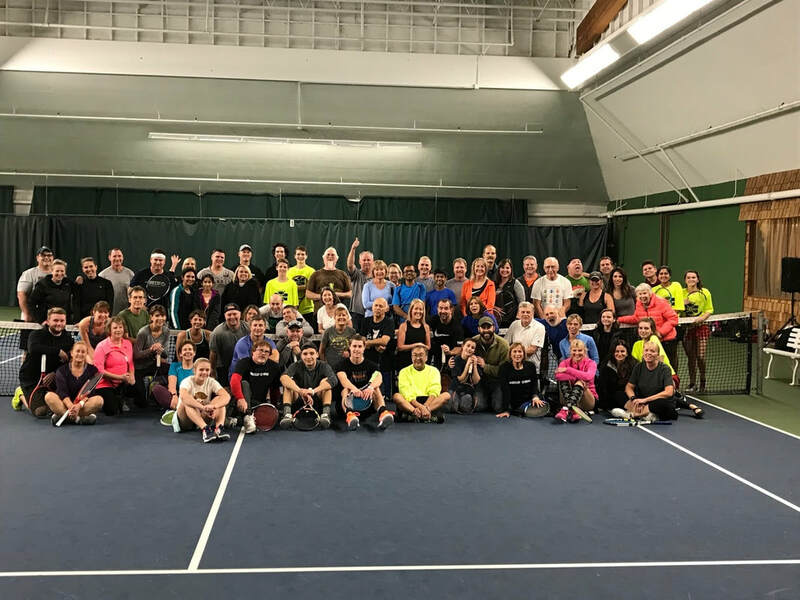 Salem Tennis & Swim Club members at a Cardio Tennis Fundraiser for Brent in December.